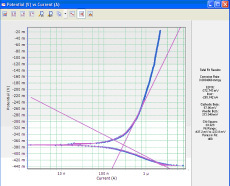 Potentiostats from Princeton Applied Research (Ametek) for all electrochemistry applications. 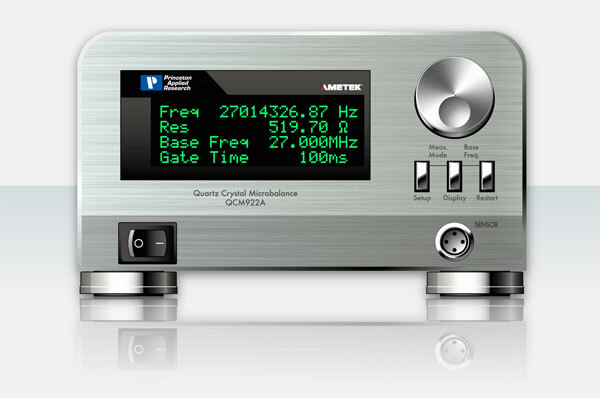 Exclusive Ametek distributor in the UK, Ireland and Nordic region. Full range of Princeton Applied Research potentiostats and galvanostats for all applications and budgets. 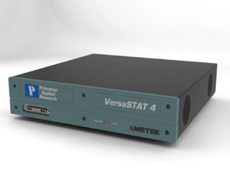 Bipotentiostat and dual channel potentiostat with industry leading specifications. 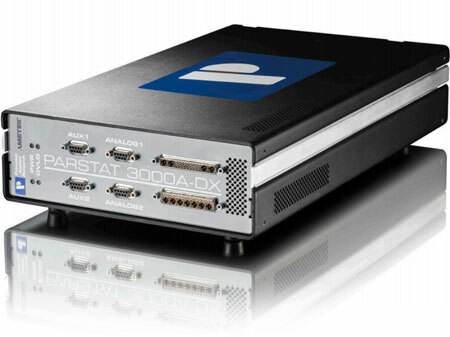 Multichannel potentiostats with the broad capabilities of a research-grade single-channel system, plus the value and increased throughput of multiple channels. 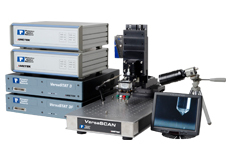 VersaSCAN platform for scanning probe electrochemistry – adding spatial resolution to electrochemical measurements. 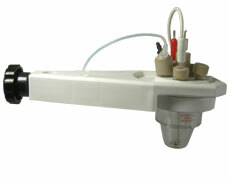 Microbalances, static mercury drop electrodes, rotating disk electrodes and dual-phase lock-in amplifiers. Tait cell kits, corrosion cell kits, flat cell kits, micro-cell kits, analytical cell kits, reference electrodes, bridge tubes and rotator accessories. 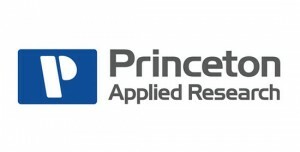 For fifty years, Princeton Applied Research has been recognised as a global leader in the design and manufacture of instrumentation for scientific research, particularly in the field of electrochemistry. Leading the way in electrochemical research instrumentation, Princeton Applied Research aims to provides the best possible instrument solutions for laboratories. With a focus on innovation, performance and price, they work hard to provide a wide variety of products to suit your needs. Their experience and knowledge has built up an extensive portfolio of scientific instruments, catering for a broad range of budgets and applications.